When selling real estate, it is important to do a competent market value analysis of the property. Before the sale you should inform yourself about the property’s value and which purchase price is realistic to achieve. Many real estate agents do not know how to make realistic suppositions. That is different for us. We provide you with qualified consulting regarding the price evaluation of your property. 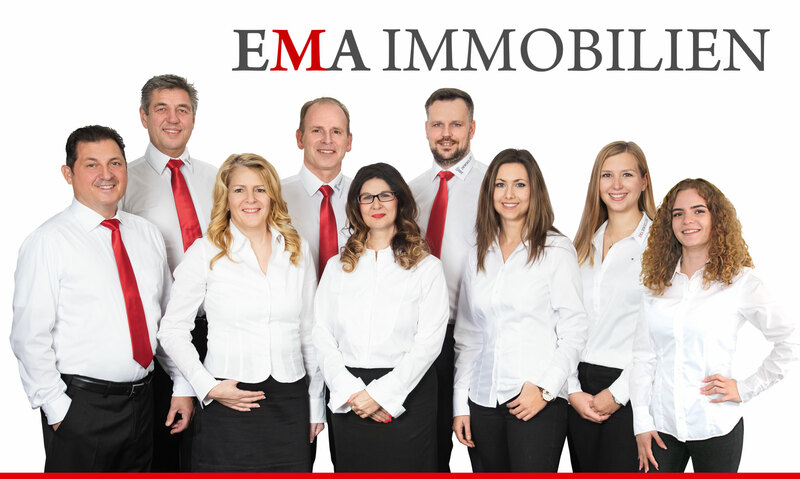 Entrust our team of experts with the evaluation of your property in order to not sell it under value.